Japan’s evolving payments industry offers an opportunity for banks and card issuers to capitalise on mobile technology, says analyst firm Celent. Japanese consumers typically make payments in shops using cash and coupons or rewards; it is also sometimes possible to pay by charging the customer’s mobile phone bill. The Celent report, Retail Payments in Japan – a Land of Contrasts and Opportunity, suggests that the gradual shift of e-commerce in the country towards mobile channels is shifting banks to cooperate with popular reward schemes, which can increasingly be used online and via mobile. In June, Japan’s Shinsei Bank reached an agreement with the country’s Culture Convenience Club, which runs a popular Japanese rewards point network called T Point, to introduce financial products and services to T Point users. The T Point network is allied with Yahoo! 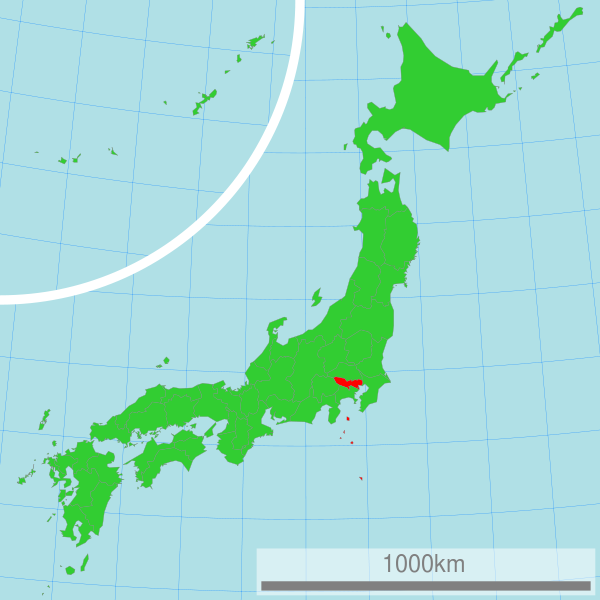 Japan, which is the country’s largest web service; it has 46 million active unique members. Under the deal, Shinsei Bank and CCC provide members of the scheme with credit cards, shopping credit, auto credit and rent settlement. The bank is also planning to explore further options such as adding credit card functions to the T Point membership cards. For Celent, the deal illustrates the opportunity opened up by new technology for banks and card issuers. Smartphone penetration in Japan is nearly 40% with the iPhone holding the highest market share according to Celent figures. The firm also notes that digital banking is “one of the hottest” global trends and points out that companies such as Moven, Simple and Fidor as well as Apple and Amazon are changing customer expectations towards greater convenience – including accessing products and services via mobile. Based on the above, the analyst firm has identified three possible opportunities for interested parties. The first of these is to consider a mobile app that will help customers to manage all their cards in a single location – a step that all issuers should be considering. Secondly, a focus on card-based money transfer services, m-POS services and targeted offers, coupons and rewards could yield lucrative returns. This is identified as a medium-risk choice. The third option identified by Celent is to focus on investing heavily in mobile solutions. “Although mobile banking in Japan has had relatively low adoption so far, this is an opportunity for the card issuers to deliver a world-class application for their cardholders, incorporating the latest digital trends and truly differentiating the offering,” said Zilvinas Bareisis, senior analyst at Celent and author of the report. That said, Celent does urge some caution. On the high street, Japanese consumers are largely bypassing debit card payments in favour of cash or e-money schemes, many of which reside on a contactless IC-chip on plastic cards or mobile phones. But around half of all transactions are still made by cash, and Celent admits that making more cards available for mobile payment will require significant investments into partnerships, customer education, technology and infrastructure. Furthermore, although all major mobile operators and some credit card firms are exploring NFC-based mobile wallet solutions, these have yet to significantly impact on the mainstream consumer. M-POS players PayPal Here and Square both launched in Japan in 2013, opening the possibility of more mobile payments, but the plastic-card focused Sony FeliCa remains the dominant contactless standard of payment in Japan for the time being. “Despite the hype surrounding mobile payments, Celent recommends that Japanese issuers and their partners make careful decisions where to place their bets and what kind of business model to pursue in mobile payments,” added Bareisis. The Tokyo Stock Exchange has begun offering latency performance management as a service to users of its Arrownet network, which the exchange says will help market participants gain deeper insights into the quality of their trading and market data communications between the TSE and their own systems. Japan Exchange Group is planning to introduce a new derivatives trading system for its derivatives-focused subsidiary the Osaka Exchange, using technology provided by Nasdaq. As Asian markets continue to lure international investors, participants on Japan's new Exchange will now be able to get market access and algorithmic trading tools from data and analytics company S&P Capital IQ, which has chosen to locate itself at KVH’s datacentre in Tokyo.